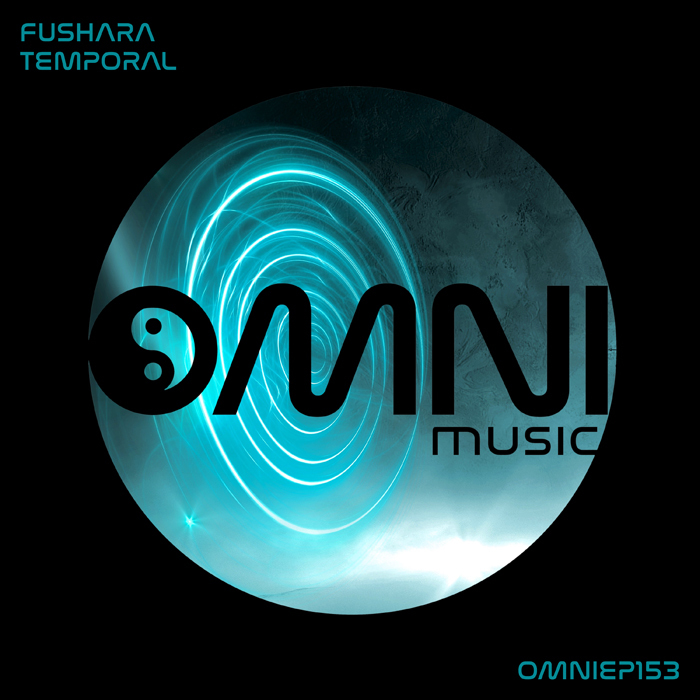 Omni Music is proud to welcome back one of it's very first artists on the label, the always outstanding Fushara. With this incredible return to Omni, he offers up 3 tracks of varied upfront drum and bass that span across the spectrum of sounds that he delivers. Fans won't be disappointed with the epic atmospheres, serene melodies and beautifully executed beats, and Omni are happy to have this talented and well established producer back and are hoping there will be much more soon.